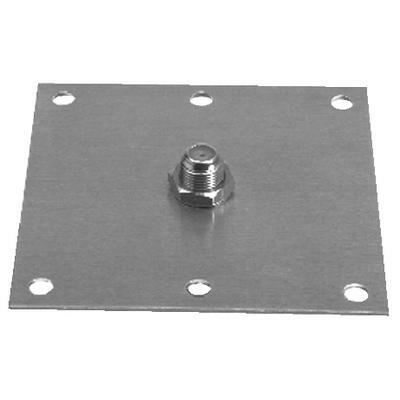 Allows weatherproof entry of coaxial cable. 75 ohm F-type connection on each side. Aluminum.